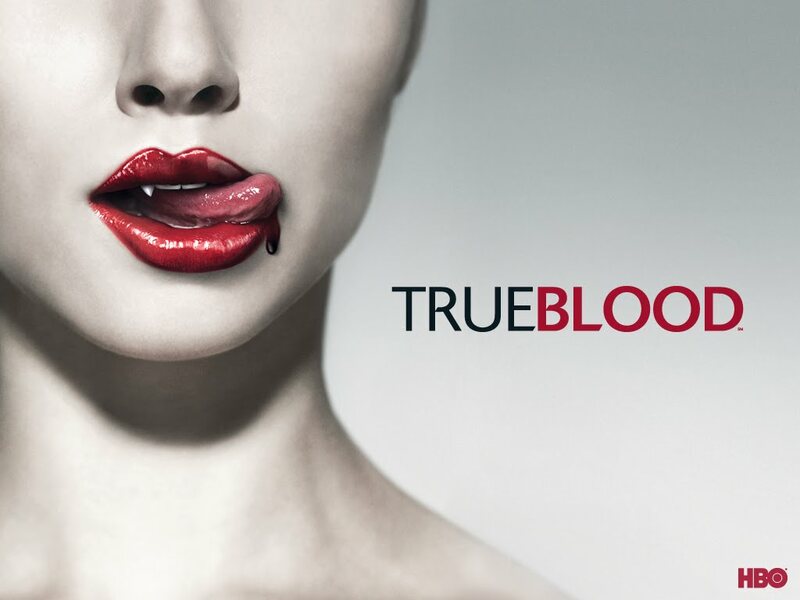 I, like millions of others in this country, am a little obsessed with True Blood. Yep, I said it. Well, to be honest, “obsessed” may actually be a bit much. I have more of a love/hate with the show (like loving pretty much everything and everyone except Bill and Sookie *rolls eyes*). In any case, I’ve been meaning to do a True Blood post since the season started and I’ve finally gotten around to it–two weeks after the season finale, but hey, better late than never. Overall I thought this season was pretty blah. After the first few episodes, I was no longer on the edge of my seat with anticipation and Sookie just got exponentially more annoying. Anna Paquin really outdid herself this time around. So, if I hated this season so much, what compelled me to keep watching, you ask. Well, Liz (and readers) let me tell you. The bloggers at Racialicious.com decided to do a Roundtable on the show this season, and their discussion alone kept pulling me back (me back). They offered a critical analysis of the show’s many political, social, and cultural messages and implications that always proved to be a thought-provoking and hilarious read. So yes, **snaps** to Racialicious and if you’re into the show and haven’t already, do yourself a favor and get up on that. In other True Blood news…thank you for sending me this the other day. Love it. It’s just so damn clever and Sesame Street remains awesome. You are currently browsing the True Blood category at That's So Deep.